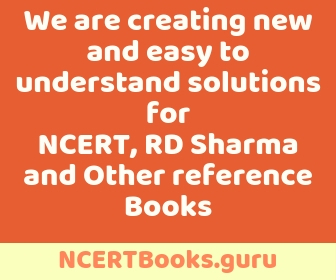 NCERT Exemplar Books will help the students to face the upcoming entrance examinations like JEE Main, JEE Advanced, WBJEE, NEET, etc with more confidence. These books have in-depth concepts with various types of questions which help students to prepare well for the exams. 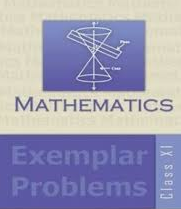 NCERT Exemplar Books follow CBSE curriculum, hence it is an excellent book for students of CBSE Board. Students must be aware of the CBSE Syllabus before starting to solve the questions of NCERT Exemplar Books. 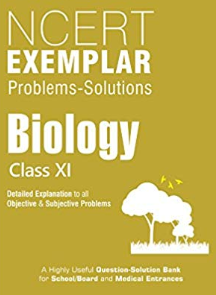 NCERT Exemplar Class 11 Biology book contain solutions to every type of questions, be it Multiple Choice Questions or Long answer Questions. This book is very much essential for students who are preparing for medical competitive exams. The solutions given for each question are to the point and cover the main concepts asked in the question, with proper diagrams, if applicable. Students will learn about human, animal and plant anatomy, therefore, making them more aware of the type of questions that are asked in examinations. Along with this, practicing on the introductory concepts will provide a strong foundation. 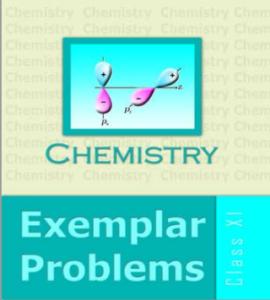 NCERT Exemplar Class 11 Biology book has 22 chapters. In addition, we have provided the solution to the Multiple Choice Answers in chapter 23. Moreover, practicing the questions and solving the practice papers daily will help any student to excel in their field. Students will be able to handle complex problems within a short span of time.